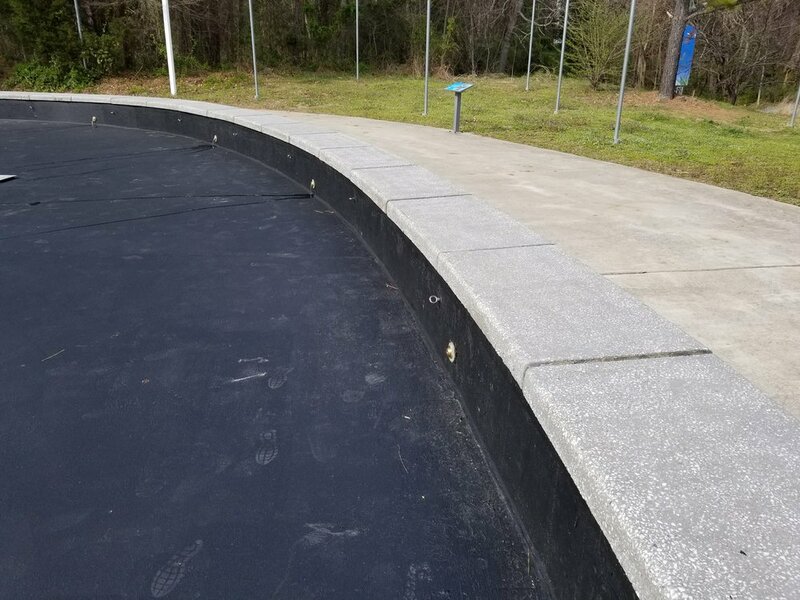 The Fountain Division of W. P. Law, Inc. was contracted to add a fountain to an existing flag pole site at the Allendale Campus of USC Salkehatchie. The new water feature was completed and we feel that it definitely adds a whole new focal point to the grounds at the University. The Fountain Division of W. P. Law, Inc. was tasked with replacing the fountain mechanics in a copper sculpture at the Strowd Rose Garden in Chapel Hill, NC. This fabulous sculpture is the work of Designer, Ellen E Yaghjian and Fabricator Tim Piazza. The Fountain Division of W. P. Law, Inc. reworked the existing Sail Boat Pond, which is part of the "Catch the Wind" exhibit at the NC Museum of Life & Science. This creative exhibit helps teach children about the power of the wind utilizing radio controlled sail boats. We love working at this wonderful museum! 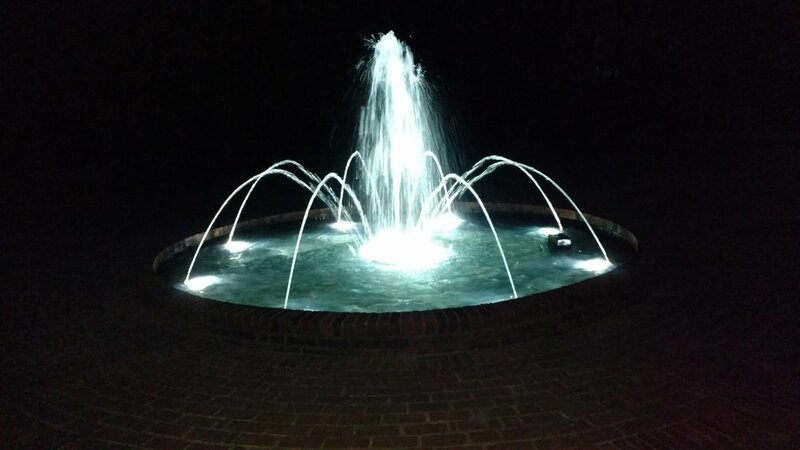 The Fountain Division of W. P. Law, Inc. just installed a lighting upgrade at one of the fountains at Columbiana Station on Bowers Parkway.